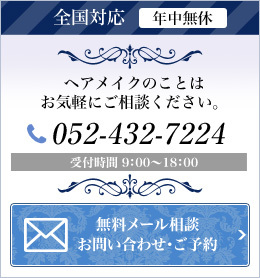 ■イベント開催のお知らせShow posts in this category. 【1】企業様向けメイクセミナーShow posts in this category. 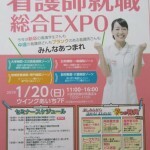 【2】高校・大学・PTAでのメイク講座Show posts in this category. 【3】エステ・美容院向けメイクセミナーShow posts in this category. 【4】各種イベント・女性向けセミナーShow posts in this category. 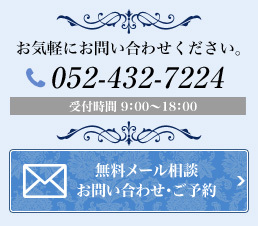 【5】メイク個人レッスンShow posts in this category. 【6】プロ養成コースShow posts in this category. 【7】出張ブライダルヘアメイクShow posts in this category. 【8】個別カウンセリングShow posts in this category. お仕事(プロになる事)Show posts in this category. イベントメイクShow posts in this category. イメージアップ。Show posts in this category. 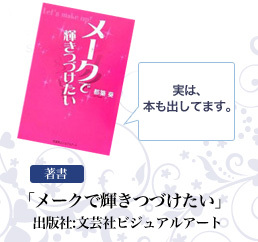 キレイ度アップ。Show posts in this category. 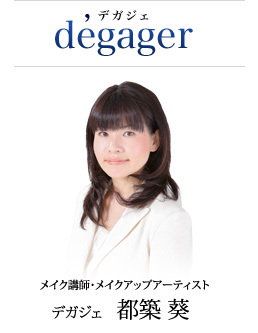 ヘアレッスンShow posts in this category. メイクアップShow posts in this category. メイクセミナーShow posts in this category. メイクレッスンShow posts in this category. リハーサルヘアメイクShow posts in this category. 列席者のヘアShow posts in this category. 女性度UP! !Show posts in this category. 心のエステShow posts in this category. ａｍｅｂｌｏでの出会いShow posts in this category. Copyright © degager All rights reserved.